Wonderful for cuts, scrapes, chapped skin, lip balm, burns, cuticles, rough skin on heels and more. stir in honey, cocoa butter, and oils. Do not boil, just warm until melted. When all liquid, turn off heat, add drops of essential oil and stir, pour into little containers and allow to cool. 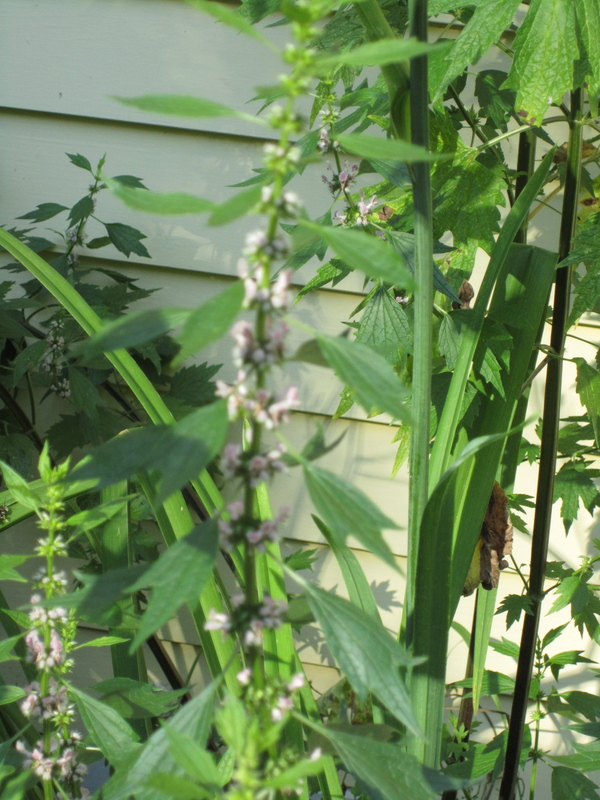 It is time to harvest and tincture one of my herbal allies, motherwort, Leonurus Cardiaca, also called Lionheart. 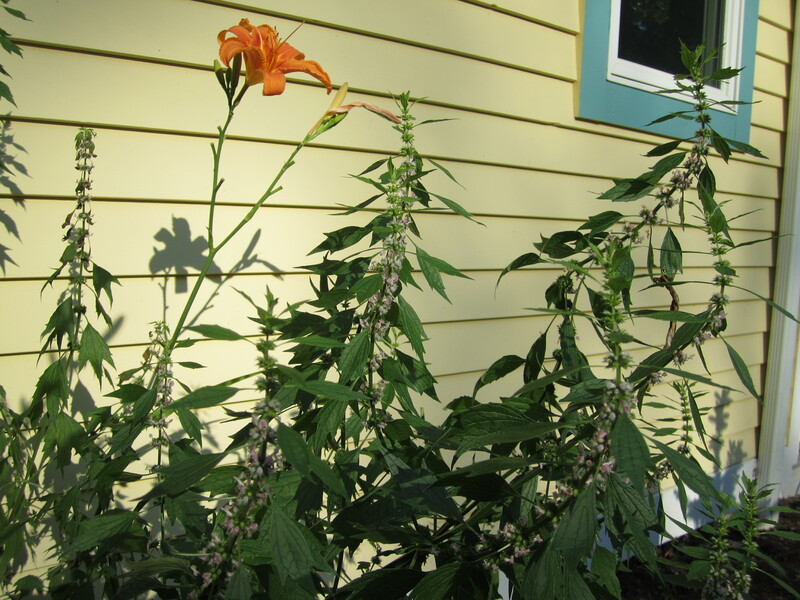 This herb grows where she wants in my garden and I never know from year to year where she’ll show up – here is motherwort with the day lilies. 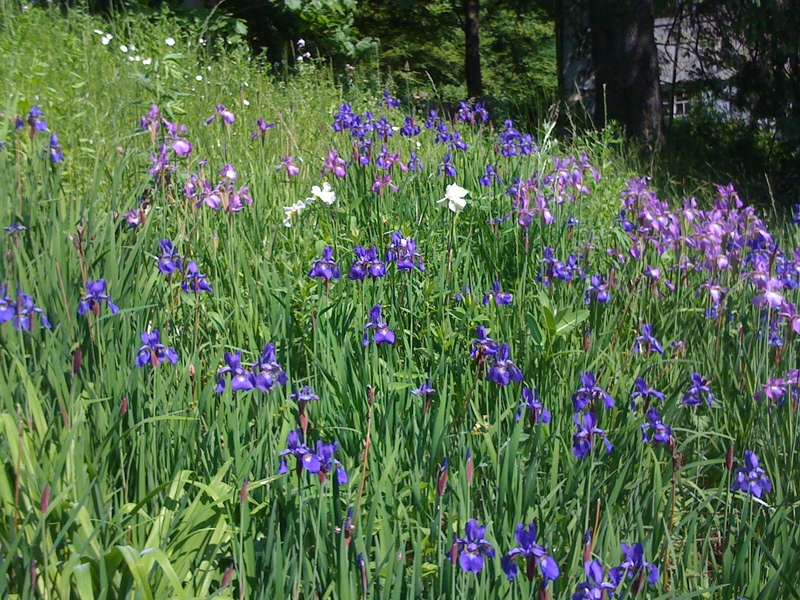 The sedative (nervine) action of the herb, claimed by the herb’s historical use was demonstrated scientifically well enough for the Commission E, the official German herbal pharmacopaea, to recommend it to the public………Older scientific data on the herb’s neurological and cardiac properties are based on studies by Chinese researchers of an extract called leonurin from Leonurus sibiricus, an herb very closely related to Leonurus cardiaca. 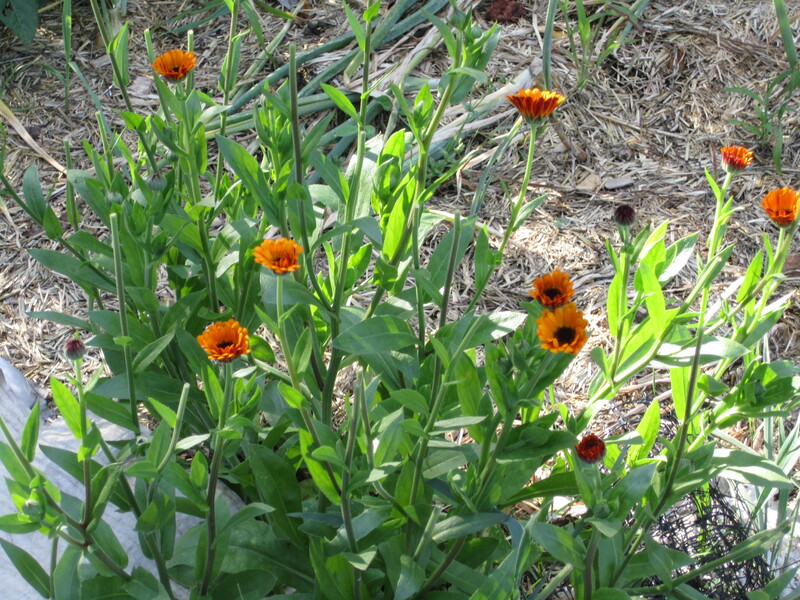 Susan Weed has a wonderful 3 minute video on how to tincture this herb. 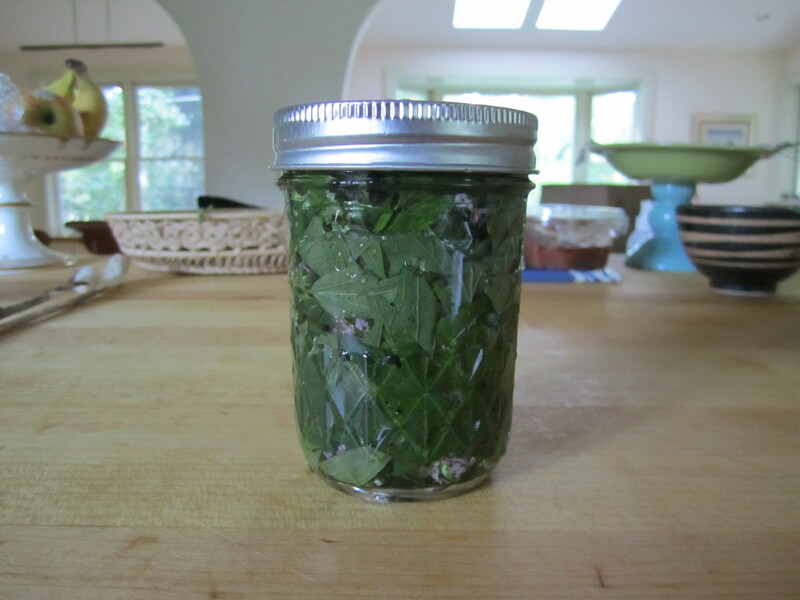 To tincture: you will need a jar with tight-fitting lid, scissors and vodka. Cut the top 8-10 inches of the flowering tops. 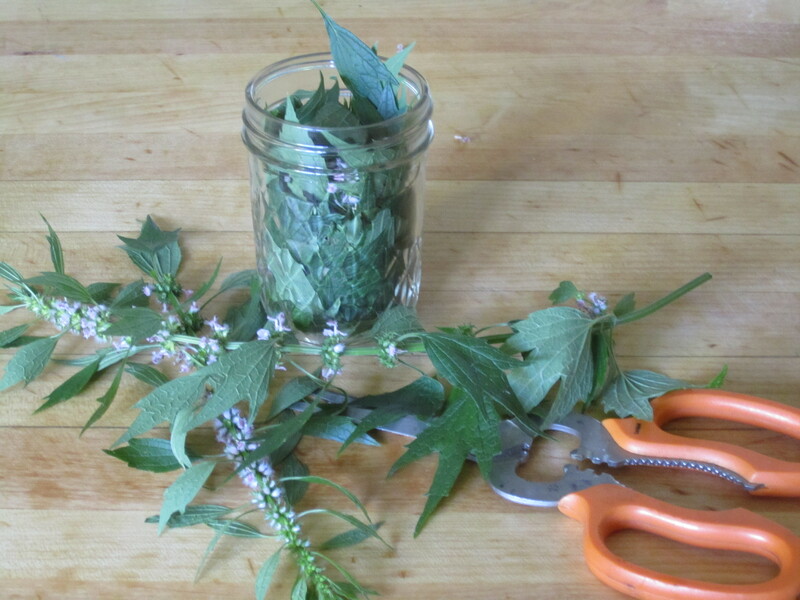 Then cut the plant material directly into your jar. The flowers are prickly, be cautious. Put enough flowers and leaves to tightly fill jar, pour in vodka to very top. Put on lid, shake, turn over a few times to make sure most of the air bubbles are dislodged, maybe you’ll need to add some more vodka. Then label, leave in dark place for 6 weeks. Strain, put in smaller dropper jars. Voila. There are many reasons I did not like to drink milk when I was growing up- childhood allergies, bad memories from my parents making me finish my milk at every meal because there were children starving somewhere else, hating the taste and texture. I was being fed milk mechanically, sentimentally- it’s what you gave to children. There are many very different reasons why I don’t drink milk now and don’t give it to my children – intellectual, social, ideological- these reasons include the inappropriateness of cow’s milk for humans, the carbon footprint from the meat and dairy industry, the hype from the milk industry, and now perhaps saddest reason of all- radiation is being detected in milk- be it organic or not. For those of you who still like a creamy substance in your coffee, tea or on your corn flakes there are many alternatives. 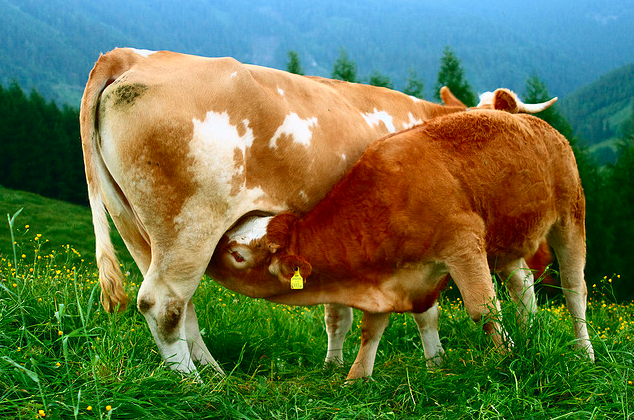 Here is a helpful article in the Ecologist, listing the 10 top alternatives to cows milk. Hat Tip to the beautiful Mak! 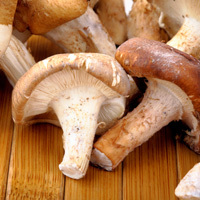 Check out this good article by Vivian Goldschmidt on the benefits of shiitake and other mushrooms for healthy bones. Because of their copper, zinc and other mineral content, all mushrooms can be beneficial not only for bone health but for our immune systems as well. There is even a recipe for shiitake stir fry. Yum. Thank you to Greta for this great site where I have found something that I think my dear friend, Teresa will want to bake for her Southern family! 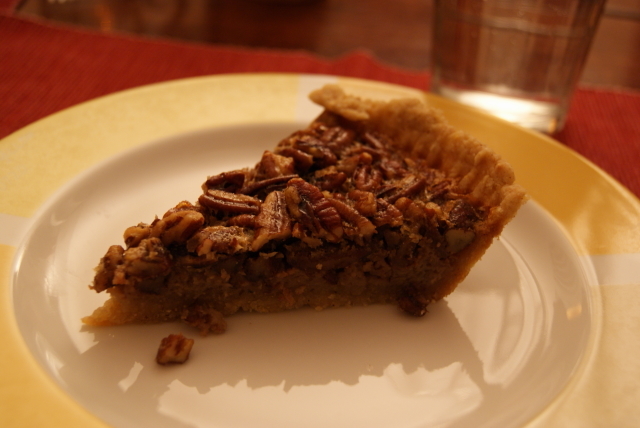 Check out this Pecan Pie recipe from Gluten-Dairy-Free.com.